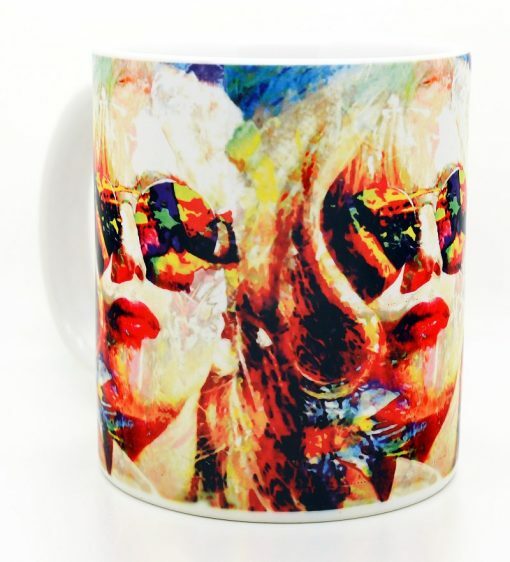 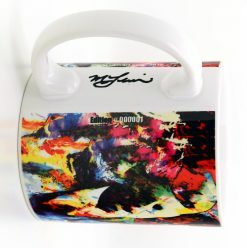 Collect your personally signed coffee mug of celebrity music star Lady Gaga. 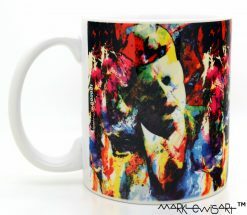 Artwork by Mark Lewis Art ™. 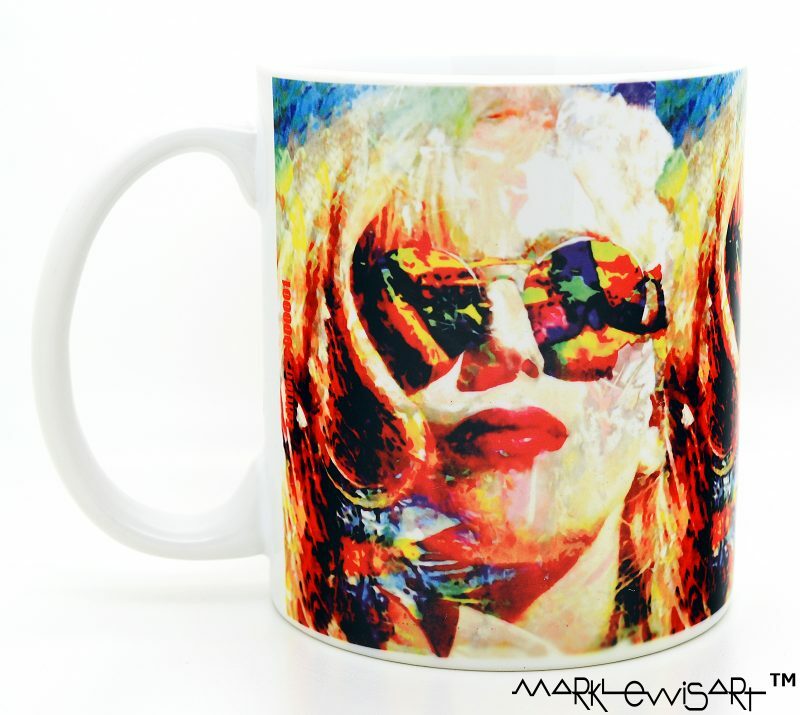 Created from an original painting titled “Lady Gaga Study 2”. 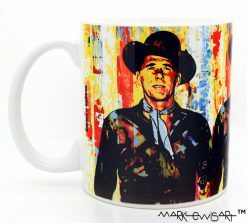 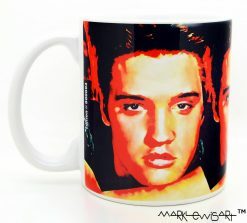 Get a taste of your favorite musician, politician, or superstar in every sip you take from Lewis’ spectacular mug collection. 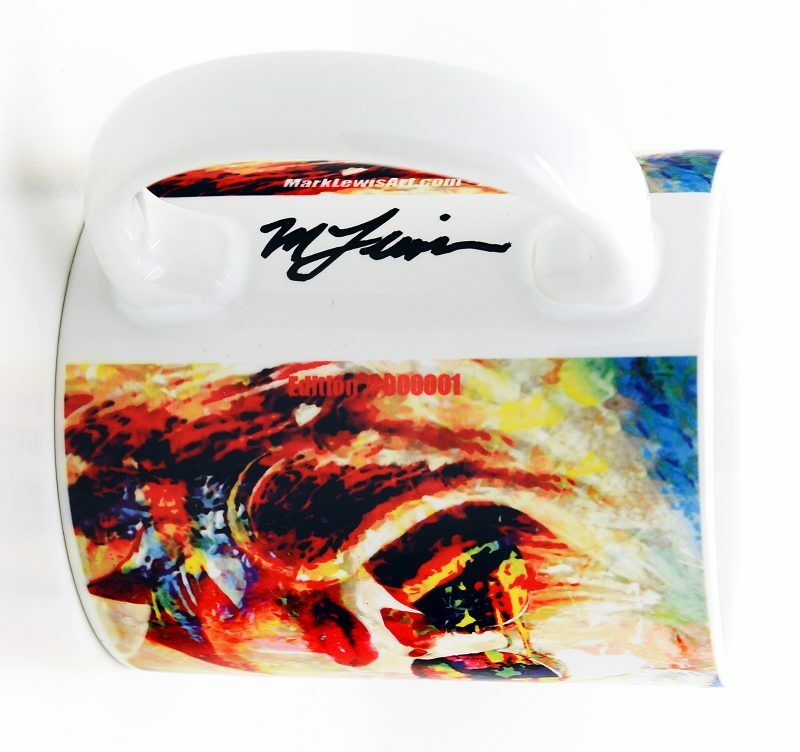 These fine collectables scream pure emotion with his bold colors and palette knife style. 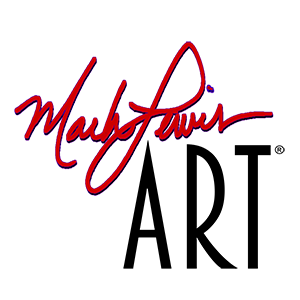 The painting style and detail are one of Mark’s true trademarks that have made him a world-renowned pop artist. 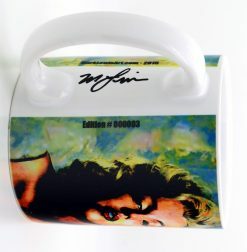 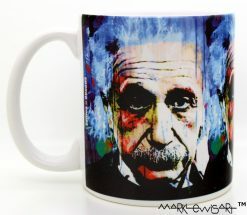 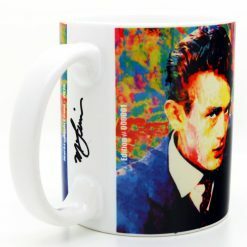 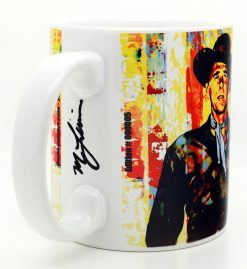 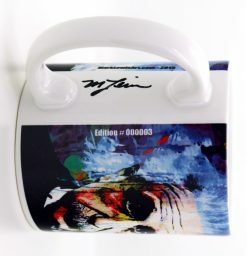 Each special edition cup is hand signed, numbered and features 3 high-definition images. 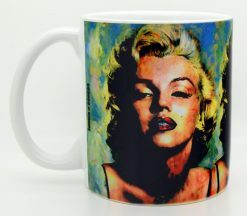 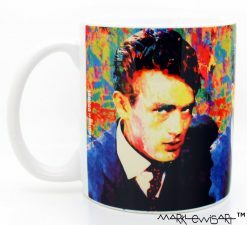 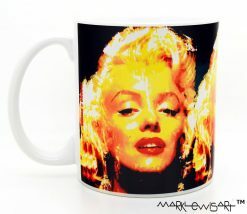 Introduce a little Hollywood into your kitchen with these fascinating mugs. 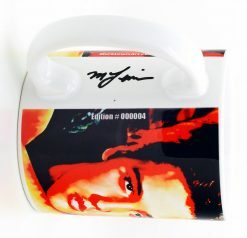 Your personal order will arrive in a well-padded package for safe shipping.